Q. Is this bike suitable for person with a height of 5.10”? Hi iam also 5.10. I had a test drive. There is no problem at all. Q. 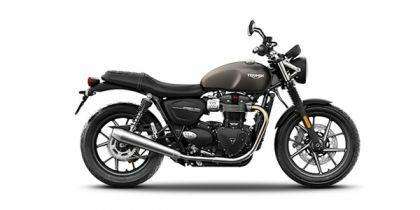 How is the overall experience of street twin? I am so excited to own this.